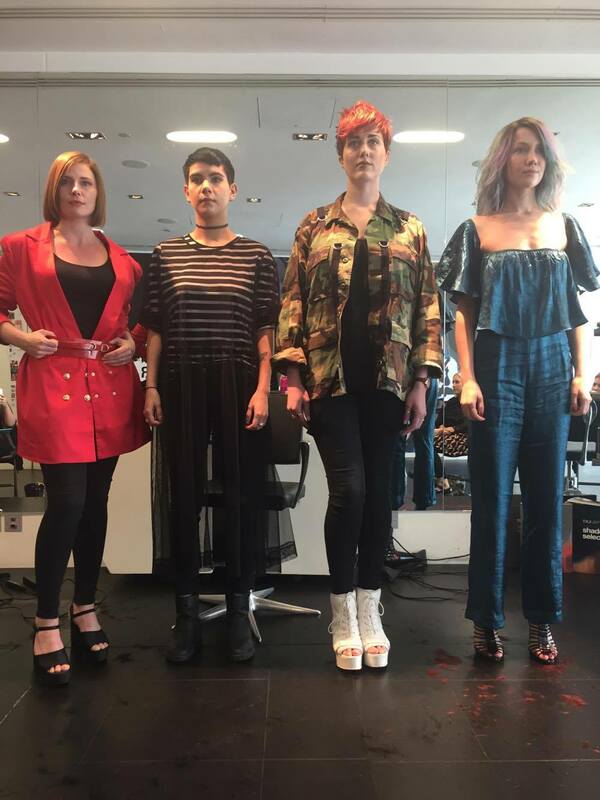 On the classic cuts course in London, all three of the girls covered the foundational key cuts over 4 days. They spent the 4 days at the academy being taught by Chris, Piero, Josh and Johnny learning cuts from the classic cuts collection. If you enjoyed this article please feel free to share it.